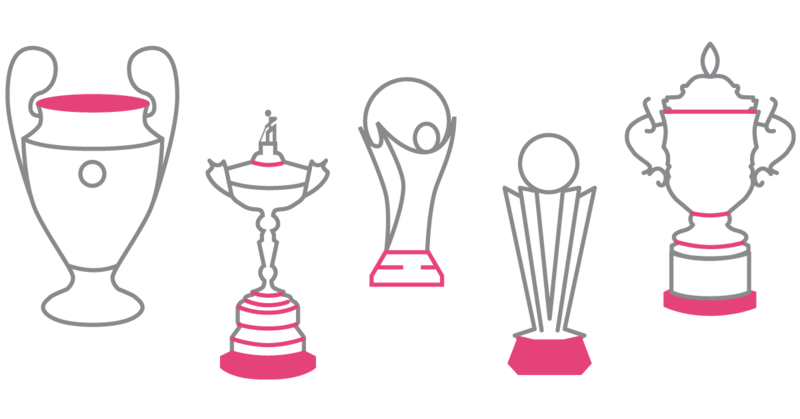 Yospace enjoyed a great start to the industry’s awards season last month, winning at both the Sports Technology Awards and The Connies, with BT Sport and Medialaan respectively. 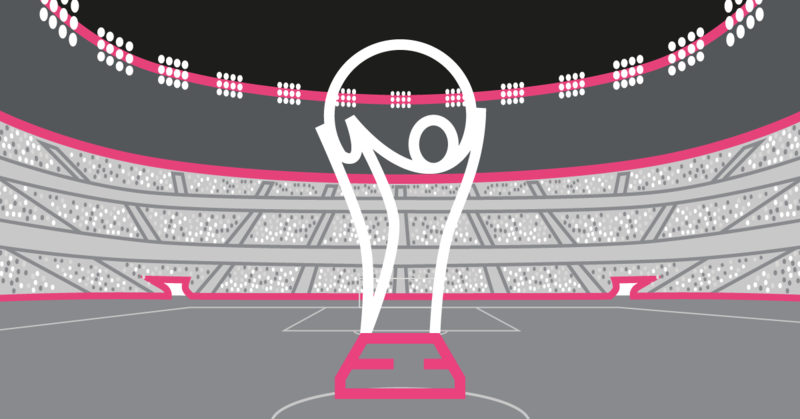 The STA was awarded for monetising a full season of top-flight sport with server-side dynamic ad insertion. The significance of that achievement cannot be understated. Viewers are moving online and a reliable and scalable monetisation system is central to any broadcasters’ long-term aspirations. Achieving scale with major live events can be particularly challenging, especially when applying any advanced level of addressability. Yospace‘s platform provides true personalisation – that is, ad calls and measurement for each user session. In a live stream, unlike VoD, all viewers go to an ad break simultaneously so catering for millions of ad calls is incredibly important. 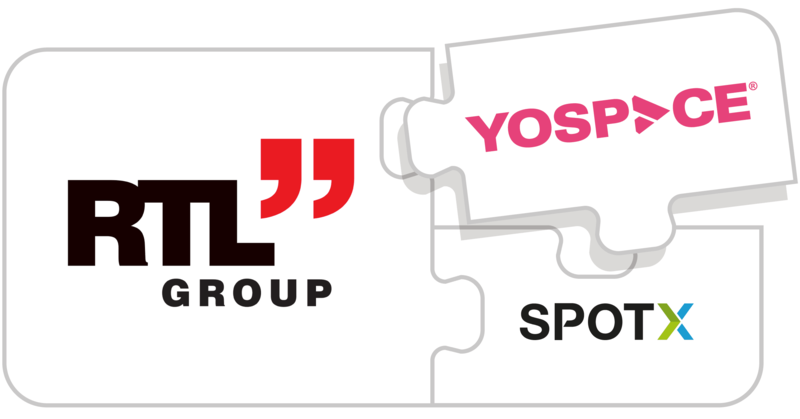 Yospace developed innovative new approaches to pacing ad requests and managing peak traffic, which allows concurrent audiences to grow into the millions – all receiving DAI-enabled streams, all personalised. The system was also successfully integrated into BT Sport’s enhanced player provided by Deltatre which allowed viewers to scrub back to important moments in a match without affecting the ability of the broadcaster to monetise. This was only possible due to the fact that each viewer received their own personalised stream. This last point brings me onto the Medialaan project, for which dynamic ad insertion was one part of a full stream management system that Yospace provided (not “just” SSAI). Each viewer watching a live stream was able to scrub back to an earlier point in the channel’s timeline, switching seamlessly from live to catch-up, or “startover”, as we call it. A viewer in startover mode is served with shorter ad breaks so they can catch up with the live channel. And if they’re delivered an ad break that they’ve already seen then they’re free to skip it – thus reducing ad load in order to improve viewer experience. In doing this, Medialaan were specifically catering for the next generation of viewer. I’m very pleased that Medialaan’s forward-thinking approach has been recognised with an award. It also offered Yospace the perfect platform to demonstrate what our one-to-one DAI technology can do.